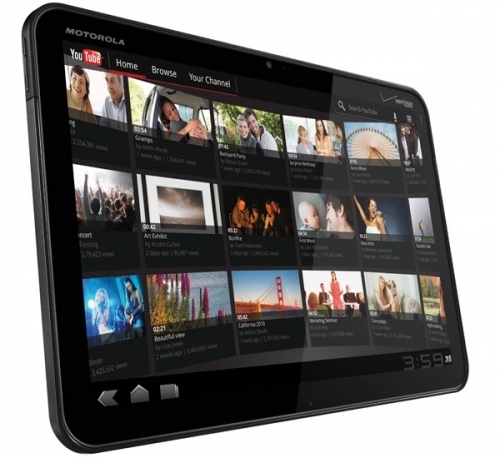 Apple sues Motorola over Xoom tablet | Android Blast! Apple won a small victory yesterday as they stopped sales of the Samsung Galaxy Tab 10.1 in the EU. In the same complaint, Apple references a separate action against Motorola for their Xoom tablet. Apple is asking the same court to review the Xoom and its supposed design infringement's on Apple's patents. I suppose Apple has to protect their patents but it seems a bit much to sue everyone. Is there any tablet out there that does not infringe on Apple's patents? Motorola has a large portfolio of mobile patents of their own and has so far managed to remain out of the fray.